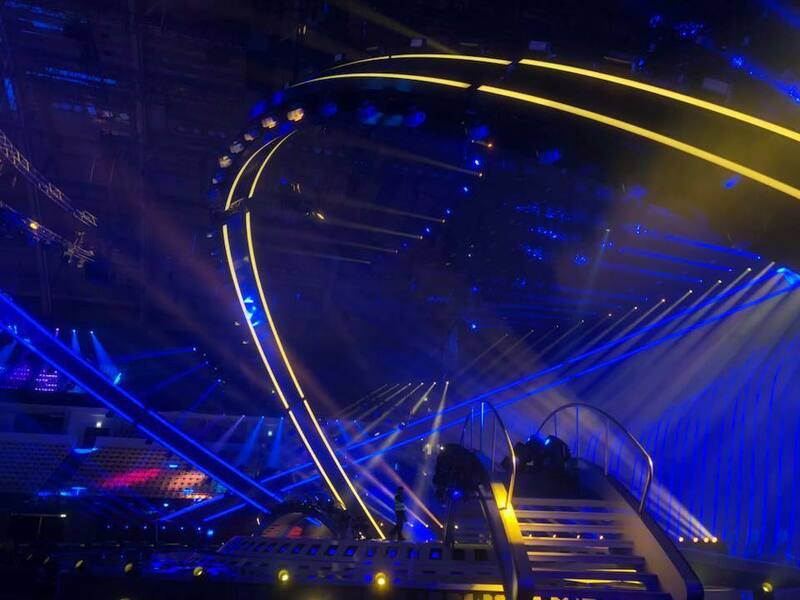 The second rehearsal of the first semi final of Eurovision 2018 is taking place tonight, and this is the show that juries accross Europe will be watching, and based on tonight’s performances they will be casting their results. 50% of the votes will come from tonight’s show. So stay with us on this page, and find out how each of the acts have performed, whether stress got to them, or whether they managed to simply nail it.